Here we give you a Arena Tier List providing the best hearthstone cards for each hero class. 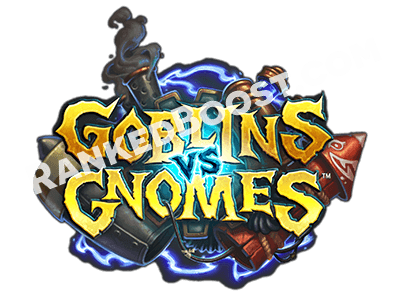 Each card is hand picked by our professional Hearthstone players based on how much value a card has for winning the game and creating strong combos. Learn the current Hearthstone meta using our arena guides. Find the arena value in every card! Select any class below to view the arena tier list. you want our pros to play arena for you, Try our Arena Key Boost! Choosing the right card in Arena involves keeping in mind a few simple guidelines. Along with the help of a Tier List to put in perspective the value of a card within a Arena setting. arena tier list Card Combos should be avoided in Arena Decks since the chance of it being used effectively is low. However there are exception to this. Example of a Good Combo: Dark Iron Dwarf on drop give a friendly minion 2+ Attack is useful with almost any minion card in Hearthstone make it ideal card for any Arena Deck Draft. Example if a Bad Combo: Shadow Step Return a friendly minion to your hand. The only way this card would not be a complete waste is if you somehow have and draw a card with a really strong Battle Cry. That’s if you were lucky enough to draft one in the Arena Deck Builder. You want your Arena Deck to have a balance of Mana Cost Cards. This will help you insure every turn you have a card to play. As you start building your Arena Deck from the First 5-10 Cards you should have a Deck Theme is mind. If you happen to get a lot of strong Aggro Cards then the rest of your Arena Card choices should be focused more on a Aggro play style. Weapon Cards are good for clearing the enemy’s board of minions at the cost of just one Card. However this arena tier list advantage is short lived since you can only use a weapon specific amount of times before it will break. On top of the Loss in Health from attacking minions just to clear the board. I Recommend avoiding Secret Cards in Arena if possible since its very rare these type of Cards will have any real value for the arena tier list. 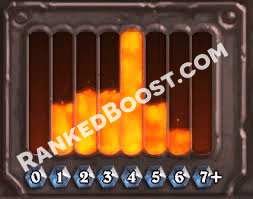 If you want to Rank Up in Hearthstone Fast, use our Hearthstone Rank Boost. 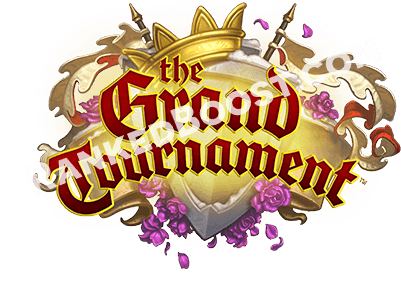 TGT is a Expansion similar to arena tier list the GVG there is no adventure mode this time, however this expansion will introduce a new game changing mechanic to the game. New Keyword Mechanic: Inspire This effect is only activated when you use your hero spell changing it a effect or simply make it more effective. GVG is the first expansion for Hearthstone, having a strong mechanical theme. At the same time blizzard updated a lot of there older card to make sense in the new Mech Themed update. 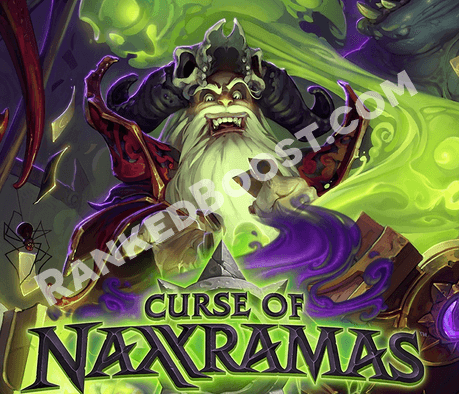 Curse of Naxxarmas is Adventure Mode Expansion with 6 wings, all of which with the WoW Naxxaramas Raid Instance theme. 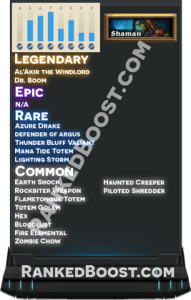 Each wing will consist of several bosses, Class Specific Challenges and unlockable cards. 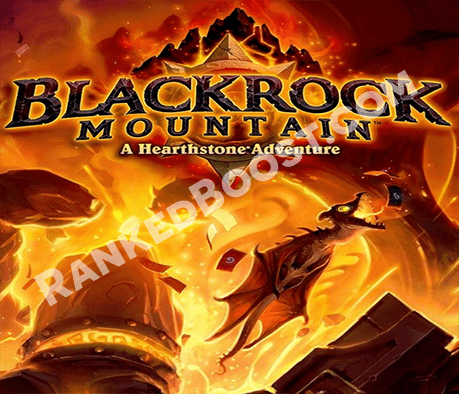 Blackrock Mountain is the second adventure expansion blizzard has released for there popular card game hearthstone. This adventure expansion introduces new arena tier list cards back and a new battlefield. If Arena is not your thing arena tier list, there are other modes in hearthstone that are worth playing. Ranked Mode rewards players with monthly rewards such as more Cards and Card Back Skins. Want to learn more about Hearthstone?